Give me a woman's dress to go home to my mother in, and I will take it. That would bring me out of prison, and when I am out of prison I will take counsel over what I should do. Because of the solemnity of these days and this season, I beg to be permitted to hear mass on Palm Sunday. 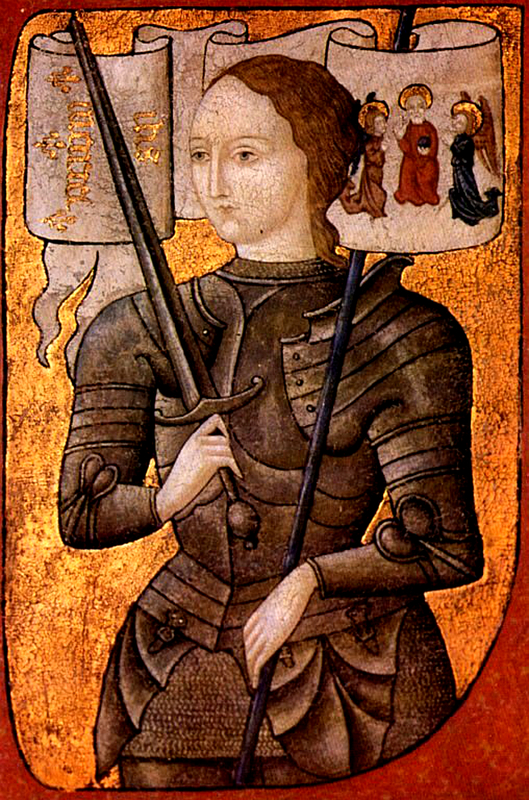 Joan of Arc, March 24, 1431 (from her testimony at trial). In other news, as much as I was hoping it isn't so (so that we can get on with the fact that there is intelligent life out there somewhere), the six-inch mummy called Atacama isn't an alien. But then, deep down inside you knew that. 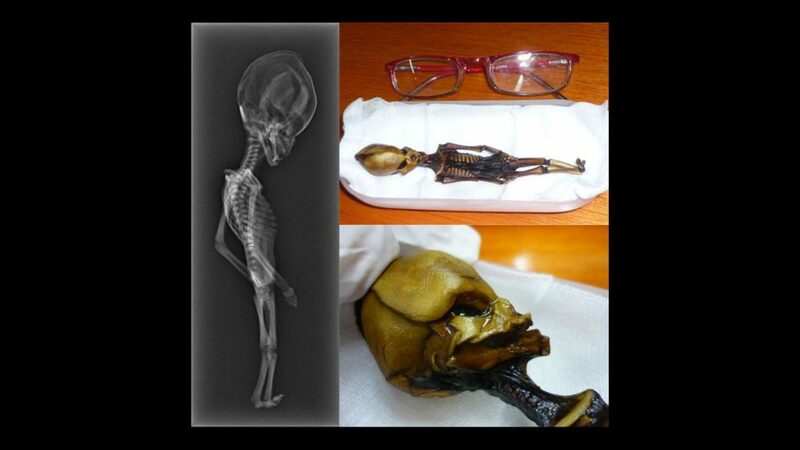 The six-inch mummy is a human being with the DNA of the Chilean people from where it was found. So, nothing to see here sports fans, however, the good news is, that the little person presumed to be hundreds of years old, is real and not a hoax created to make a few bucks -- which so many of these things are, i.e., the staged Big Foot shots, Crystal Skulls, Alien Autopsy... the list goes on. Good news however! The Ancient Alien Theorist will have to give us another season of Giorgio Tsoukalos telling us that I am wrong because, "well, what if all of the people of Chili are aliens?" It's True: I read it on the internet! Good Fridays and bad eyesight. False Flag USA, Rosenberg's and Coca-Cola. 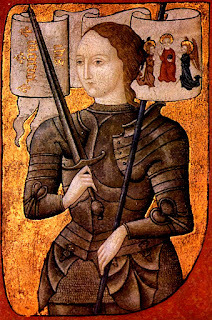 Joan of Arc in a Salem Dream on this Palm Sunday. Corporate Greed is made of People! St. Patrick's Day, "Muckrackers," and Marx. No talk of impeachment here folks. Superman Cartoon Attaching Nicola Tesla.